This column is basically going to be for sharing the wonderful things God has done in our lives, testimonies are signs to show that we are overcomers.....sometimes life can like to show us pepper, and the only one that can make pepper soup out of that pepper is GOD. This column is to serve as a source of encouragement to people reading to show that there really is nothing too hard for God. If there is anything God has done for you and you would like to share it to encourage and boost the faith of someone reading. please email me. 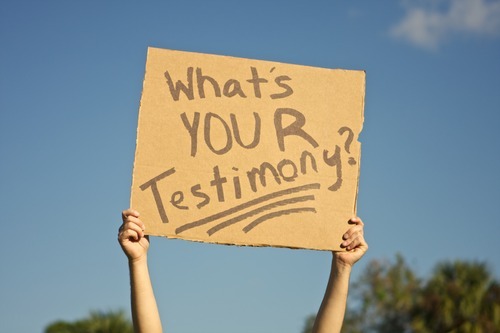 If you are believing God for a testimony you can share it in the comment section to get us to pray with you.